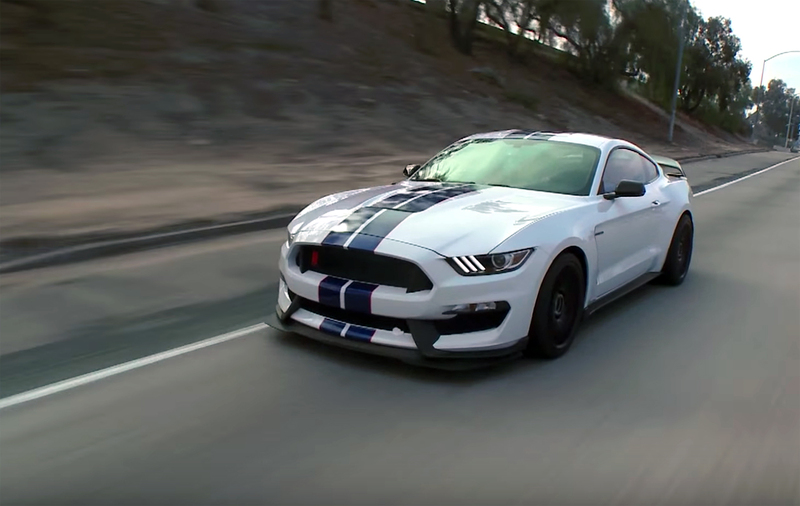 Car- and denim-shirt enthusiast Jay Leno dives deep into the brand-new 2015 Ford Mustang Shelby GT350R, on this episode of Jay Leno’s Garage. 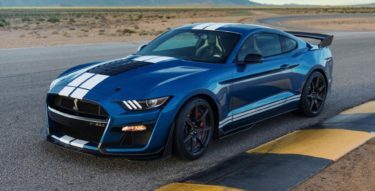 No regular GT350 for him—not for someone as moneyed as Jay. 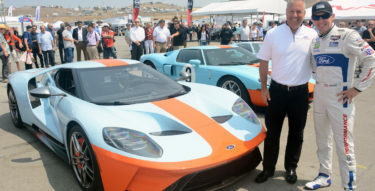 No, this is the full-track edition, with the carbon fiber wheels and the bespoke 5.2-liter V8. 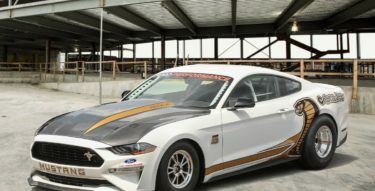 There’s no better person to show him a good introduction than Ford engineer Jamal Hameedi, who’s more than happy to let him peek under the hood. And at the end, he compares it to a Ferrari. 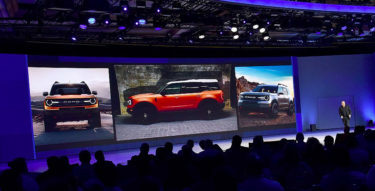 The Ford fanatics will certainly find that favorable. A bargain Ferrari—but not for some, of course.